I grew up in this village! Will have to make a visit - it sounds lovely. In which case I'm very jealous, Kibworth looked to be a lovely place. 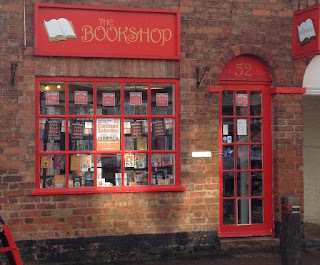 I definitely recommend your returning to meet this bookshop. And do let me know how much you enjoy it!